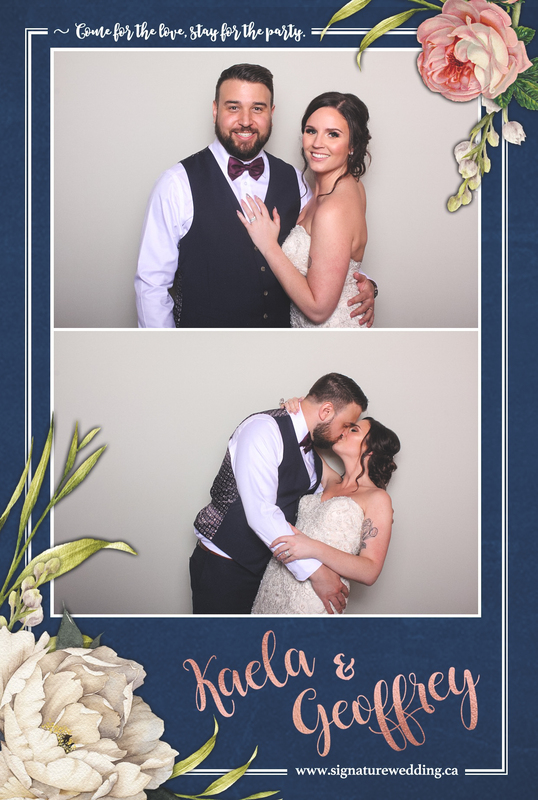 We had the pleasure of being part of Kaela and Geoff's wedding on April 1, 2017. Held at South Bonson in Pitt Meadows, we created this unique 2 photo layout using their beautiful invitations as our inspiration. We can create a custom layout that fits your style and wedding theme, just give us a shout!